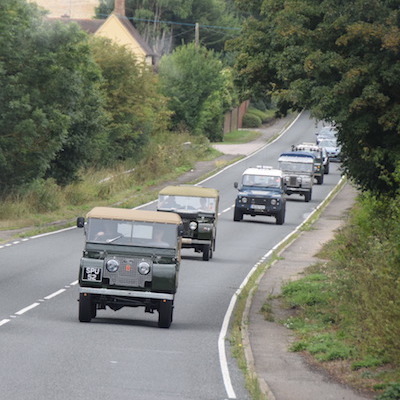 Do you own a classic Land Rover model? Would you like a trip with like minded members on a non-damaging route with regular stops and support vehicles at hand? The the Classic Road Run may be for you. We held the first of these runs in 2018 and such was the demand that we are adding these as a regular item on the calendar. More details will be available nearer the time, but you can register your interest with Sue (Exploits Editor) or Ralph (Vice-Chairman and Webmaster).